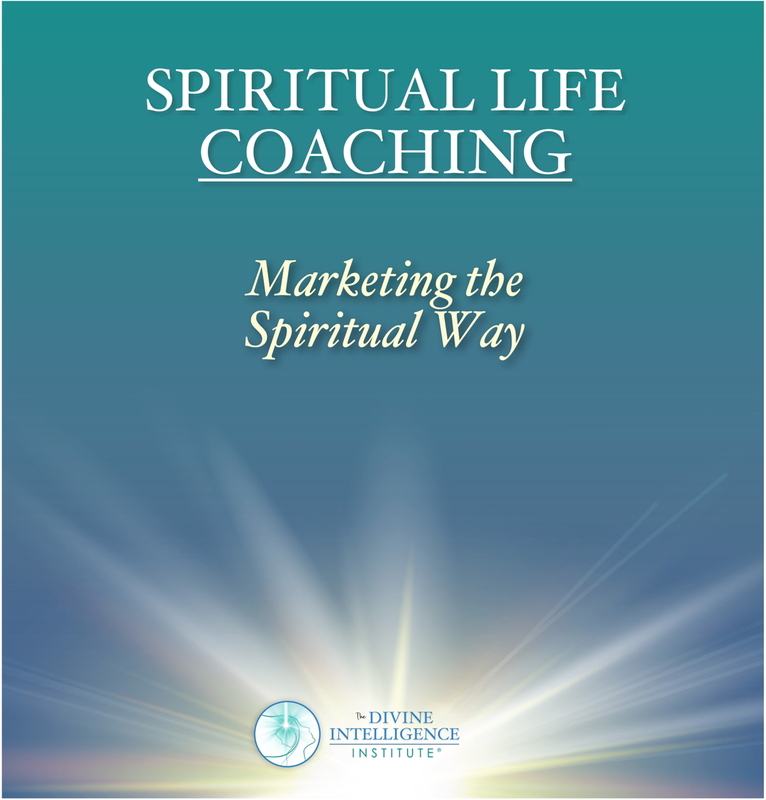 The Divine Intelligence Institute created Marketing the Spiritual Way to help new spiritual life coaches build successful, prosperous coaching businesses. They recognized that they were highly successful at training participants to be dynamic coaches, but the new coaches struggled when it came to reaching their business goals. This turnkey e-book provides marketing information to help our outstanding coaches learn the skills and discipline to build successful, prosperous coaching businesses. Marketing the Spiritual Way consists of 12 modules that walk a coach through the establishment, growth and marketing of a coaching business. This e-book provides the knowledge, skills and creative ideas in building a successful coaching business. Each module is designed to be worked on for one month, so it should take a year to complete the notebook and a solid marketing foundation for your business. 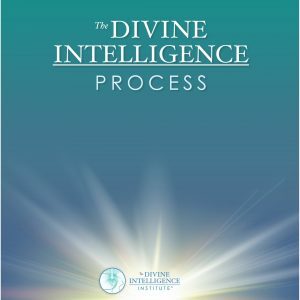 The Divine Intelligence Institute’s proprietary coaching process, the Divine Intelligence Process, is noted in the coaching world for its vertically deep and spiritual impact on the client. Many of the tools learned in the Divine Intelligence Process are utilized in Marketing the Spiritual Way.